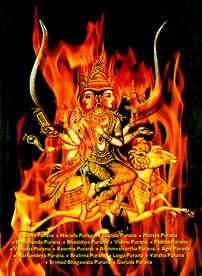 Represents "Fire" God and Planet Mars. The way fire consumes everything Three face rudraksha is symbol of Bramha/Vishnu/Mahesh. It is combination of determination,knowledge and exertion. 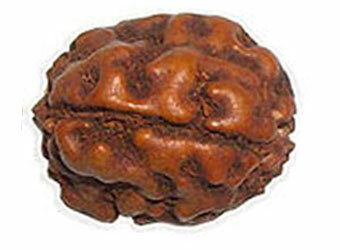 It is also symbol of Agni dev.Effect of wearing three-face rudraksha raise calmness and creativity. Wearing this bead considerably reduce the malefic effect of Mars.Mars represents the blood system and the energy levels in the body..Students can be benefited from using three-face rudraksha it helps on study.